About Us - Winton Agri-Machinery from Landscape and Amenity on Vimeo. Winton offers a great selection of agricultural products that are ideal for smallholders and farmers. We have a UK wide distribution network that provides delivery nationwide. Winton specialises in tractor mounted and PTO driven mowers, suitable for small compact through to medium sized tractors. 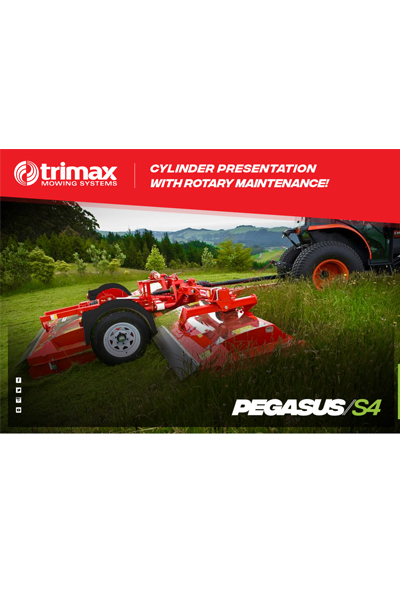 Our range of machinery takes the typical mower and enhances the durability and robustness by upgrading several key components such as bearings, gearboxes and blades. Take a look at our working demonstration videos of some of our more popular pieces of equipment.